We may eat less, but we don't seem to faff any less as we get older? This journal by our great friend Darren Barclay was specially commissioned by us. We have an increasing (read vested) interest in what happens to your body as you get older and train harder. So little is known because we are the first generation to try and work our bodies hard to achieve athletic goals in middle-age and beyond in significant numbers. 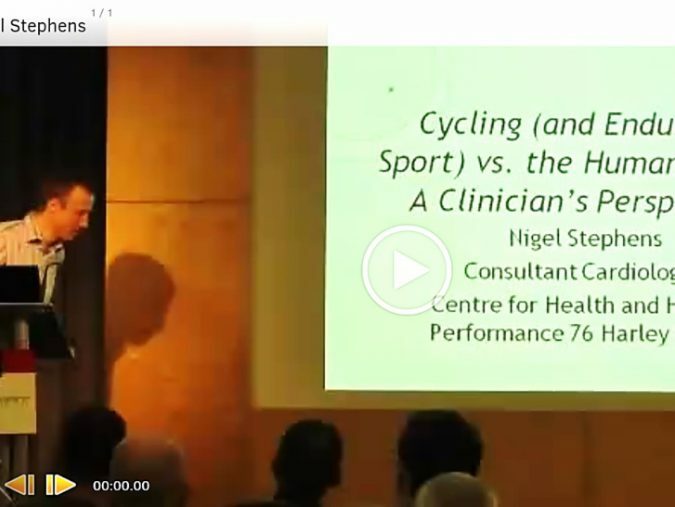 We first started thinking about this in 2012 when we asked our friend and client Dr Nigel Stephens (Consultant Cardiologist) talk at ICS12 expanding upon a lecture he gave at Cyclefit in 2011 on how the human heart copes with hard training as you get older. This Cyclefit Journal by Darren is the first of a series that we will bring on the subject of how middle-aged and beyond riders can take advantage of the latest information to maximise their performance in the safest and wisest way. 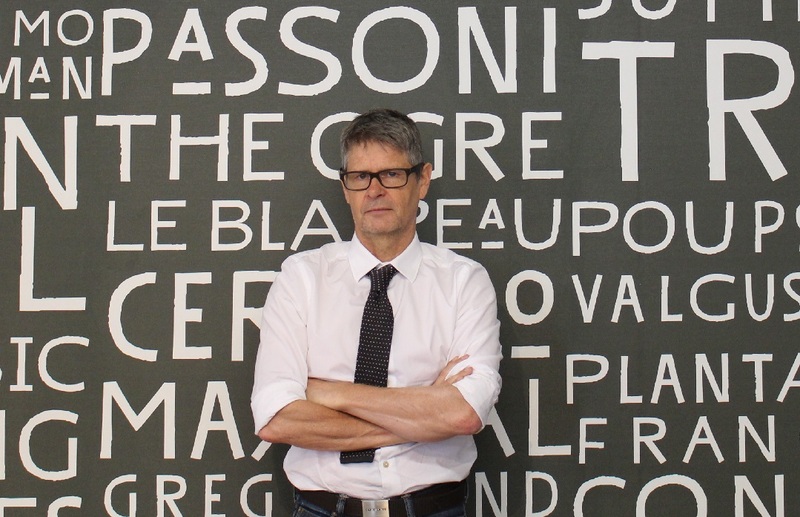 As a 44 year old elite cyclist myself , I have become increasingly mindful of my health and importance of nutrition and as an ageing elite cyclist. The advice I give an older athlete is similar as to a younger athlete, there are no quick fixes, it is about building and maintaining optimal bodies with good nutrition, training and recovery. Of course we can get scientific and go super optimal with the nutrition and training. BUT get the fundamentals right and I believe this is at least 95% that’s needed and for most of us this is optimal. As we age the rules do not change, we need to continue to nurture ourselves with the right ingredients of good nutrition, training, rest and a life/work balance. BUT of course still allowing ourselves occasionally to go off-road with the diet. In this Journal for Cyclefit it I touch on the importance of energy balance and protein. I will write more about this over future blogs. So as we get old by default we lower our basal energy requirements, personally I think in the big scale of things this is not so important. Your engine (body) starts to run slower, crudely a 100 or so calories less. We should be able to accommodate these changes with our habitual changes. But I don’t think it so straight forward as our habitual behaviours also change, in the sense that we may train smart but perhaps the rest of the day we are sitting at the desk or driving. These activity changes, I believe are hugely significant. So if we want to loose weight, it helps to keep moving generally as we get older, not just for training purposes. Also our body composition changes between muscle mass and fat mass which will also influence our body’s energy requirements. Can you be overweight and skinny? Yes you can indeed and it is is known as sarcopenic obesity. It is very easy for this to occur when we perhaps train to loose fat mass and end up losing muscle and then further exacerbate the process by perhaps regaining weight and gaining fat mass by extreme dietary changes. The role of protein as we get older? Do we need more protein as we get older, as many of us assume? The gold-standard existing advice is that we follow current sports guidance already in place which lies between 0.8g and 2g of protein/ kg body weight. But we should also question what is our current type of body weight? Do we have a higher fat mass or lean mass. We also have to consider our individual baseline requirements are, and what our body needs, both fundamentally to stay alive and function but also the above the line demands that we impose on it through additional training. So do we train hard, easy, twice a day or 3 times a week? What is most important as we age and compete? We primarily need to minimize losing lean body mass (unless you play rugby and you want start riding hills). Not only is this our supportive chassis but it is part of our engine. Take a look at most pro riders, they are often small, but their distinct muscular development around their body is significant, specifically the glutes, and lower back. Why ever would you want lose muscle here? If you train – consider specific utilization, what do these muscles particularly need? If you have weight to lose or more specifically fat mass (assuming you do not want to lose lean muscle mass), you need to be careful with losing what powers you – your muscles. It's not so easy to regain muscle without compromises to training. So we need a good protein intake, good protein balance throughout the day and we need good energy balance. Significant negative energy balance leads to muscle loss with or with out good protein intake. i.e. Be careful with starvation diets!